Your investment link between Ukraine and Poland is on again! 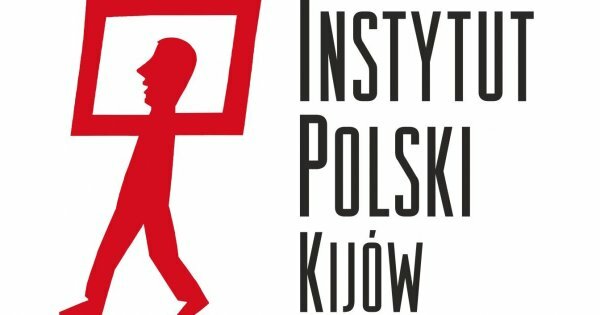 The good vibes for innovators between Ukraine and Poland come back in 2018! For the second time, we will link elite Polish VCs, seed capital funds and BAs with most disruptive startups and projects from the whole Ukraine. For the hot-spot of this unique format, we have chosen Kyiv – the high-tech capital of Eastern Europe. A broad range of scalable engineering and business projects in digital solutions, artificial intelligence, security, life science will show up during the Ukrainian-Polish conference on December 6th, 2018. We invite you to establish personal relations with high-tech leaders from both countries, link founders with right industry partners and foster investment track for best startups. More updates you can find on our Facebook! How it was in 2017! Startup Hub Poland is supporting Ukrainian teams to launch their business in Poland from 2012. The official kick-off of this very format was born in Kyiv on Sep. 18th, during Polish-Ukirainian conference ‘Enterpreneurship-Innovation-Regional Development’. It was introduced by Mr. Jerzy Kwieciński, Deputy Minister of Development, current Minister of Investments and Development. 32 best startups from over 100 applications of high tech projects presented from the stage their solutions from 8 industries, i.e. SaaS, cyber security, big data, life science, new materials and chemist. The DemoDay event focused attention of over 30 investors from Poland and Ukraine, who enjoyed 50 exclusice meetings with selected startups. 30 top Ukrainian startups await investors from Poland. Do not hold-up!